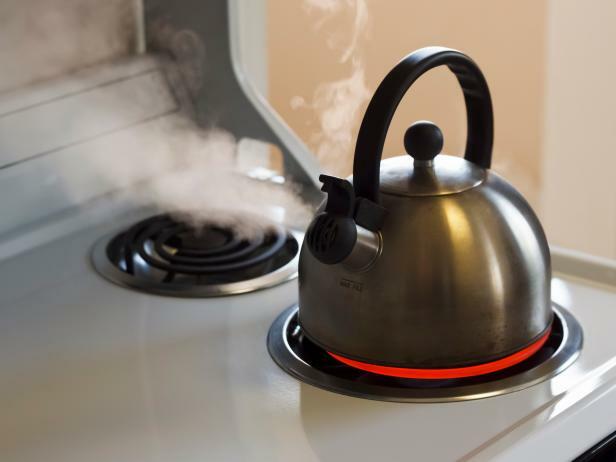 Learn ways to make your home safer plus get general health and safety tips for working around the home. 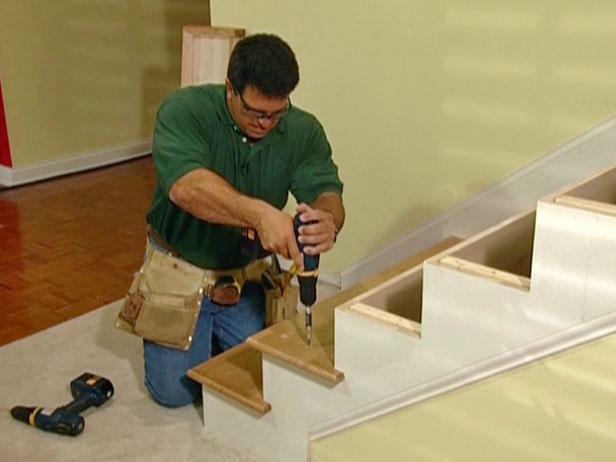 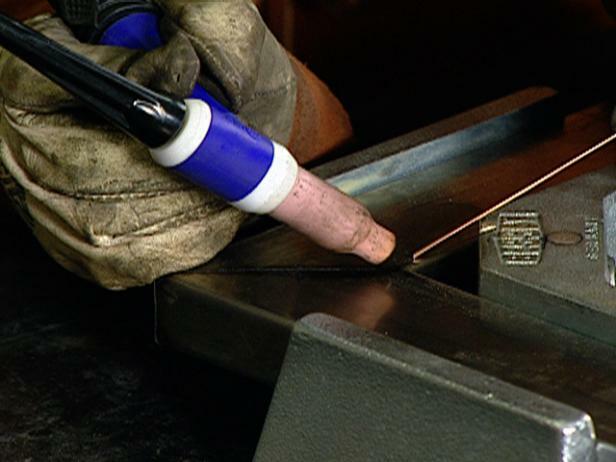 Here's a DIY quick tip on safe demolition. 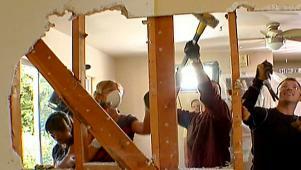 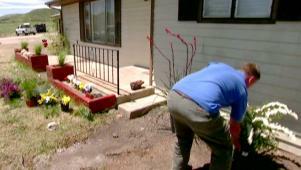 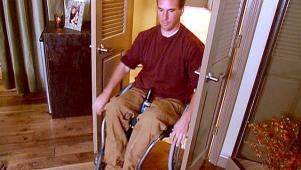 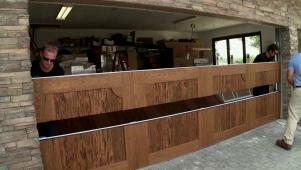 Josh and crew help make a master suite wheelchair accessible. 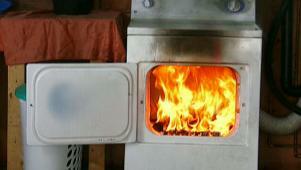 Don't just learn how to fight dryer fires: learn how to prevent them. 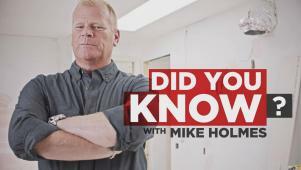 Mike Holmes shares a fun fact about mold spores. 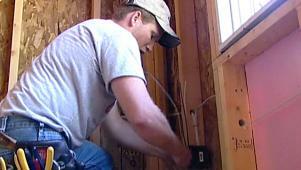 Matt tells how electricity works and how to stay safe when working with it. 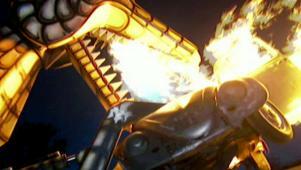 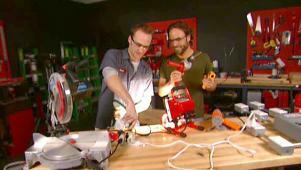 Too many tools plugged into an extension cord: dangerous or just hype?